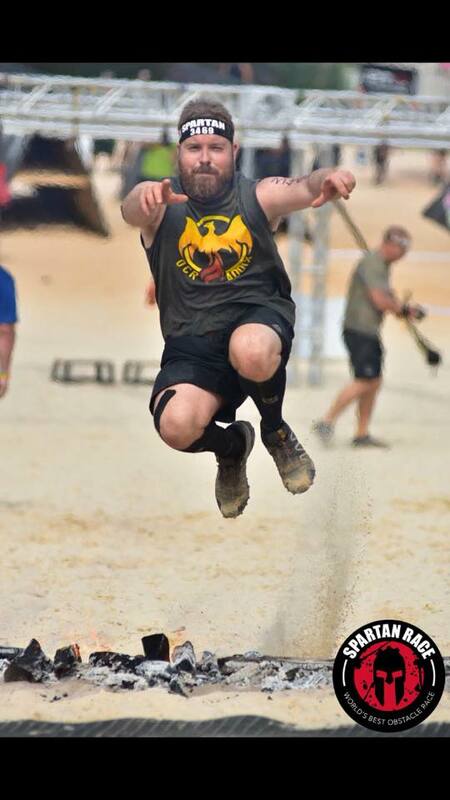 ​Jason is an avid OCR racer, trainer and Spartan obstacle specialist. 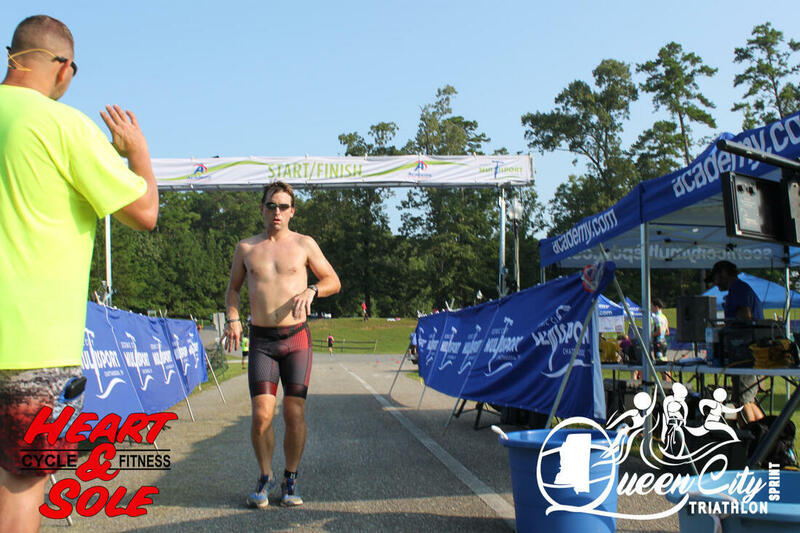 He is always at home on the course and loves to watch the team go beyond their comfort zone to reach new goals in their obstacle completion. 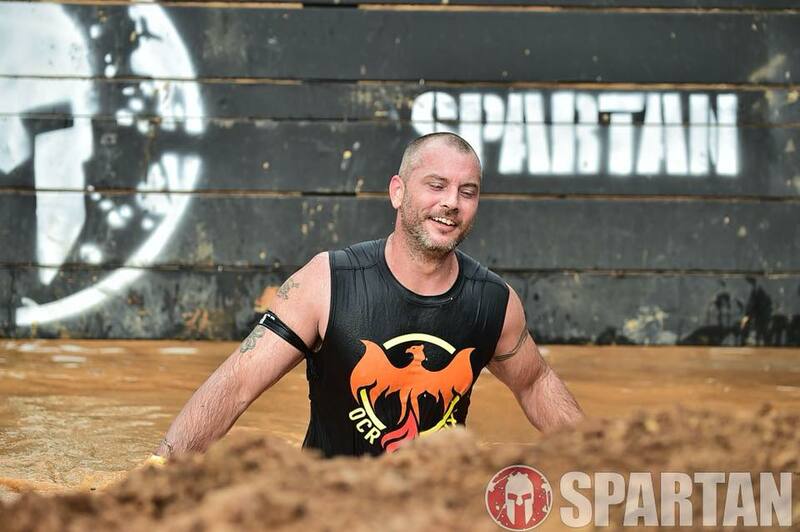 Jason has over 100 races in his time on the course including 2 Spartan Ultras. 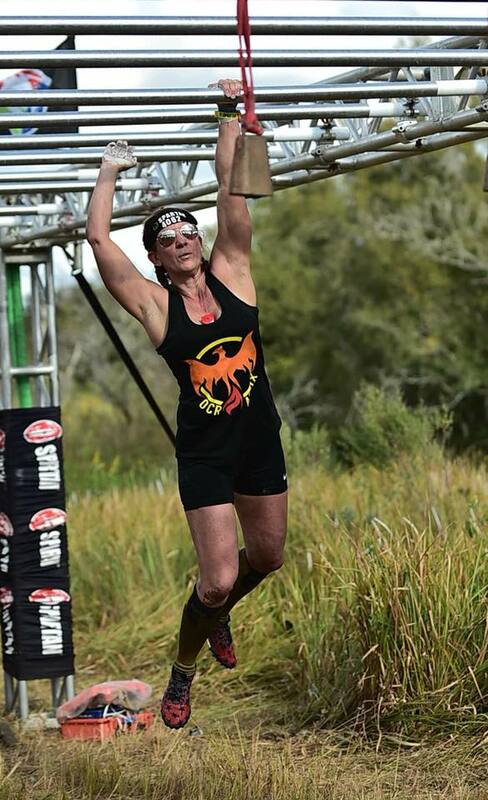 ​Julie is a lover of all things OCR, a trainer and motivator. Drawing new people to the sport of OCR is what fuels her fires and pushes her to succeed herself. 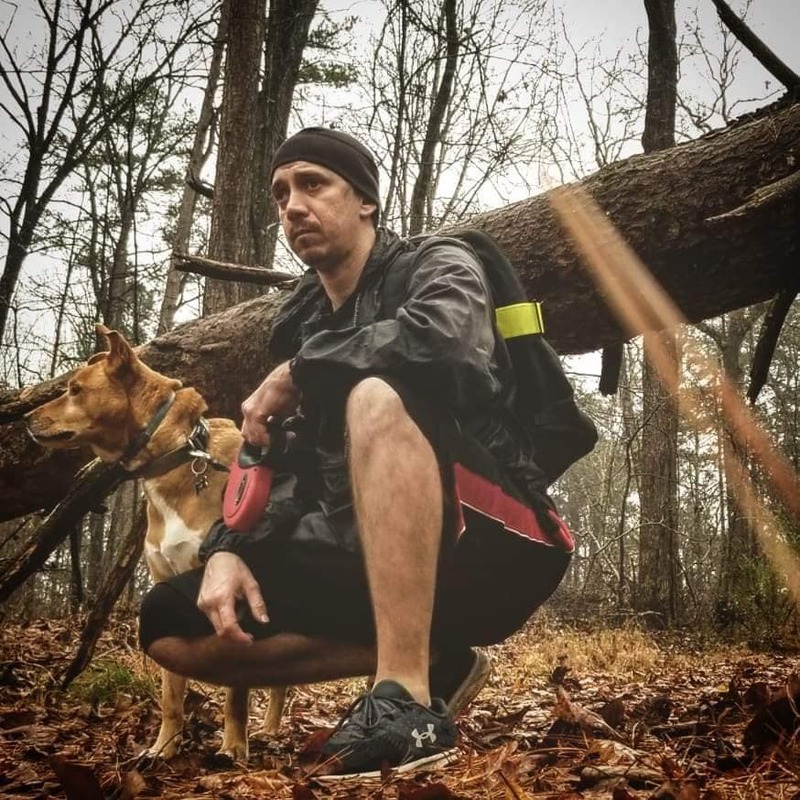 She has over 80 races on the course and was selected to be a Spartan Influencer & Spartan Ambassador for 2019. ​We love watching you soar!